When buying a new home there are so many things to think about – what style do I want, how big is big enough, what’s my budget? It’s important to think through all of the aspects of buying a home before you take the plunge. 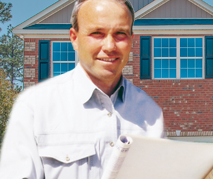 Your builder is a great resource and can help guide you through the process. Here are some questions to ask before you get started. Understanding your builder’s process will help you set your expectations for the construction of your new home. - How long have you been building new homes? - Do you have any references of past homebuyers we can talk to? - What is the average build time? - Does the sales process go through you or an outside real estate team? - Can I bring my own floorplan or choose from one of yours? - Can changes be made to the floorplan? - What options or upgrades can be added? - Is there a warranty program? - Is landscaping included in the price of the home? - Are there HOA fees and what do they cover? - Are there any restrictive covenants about what can be in the neighborhood? - What are the estimated taxes for this area? 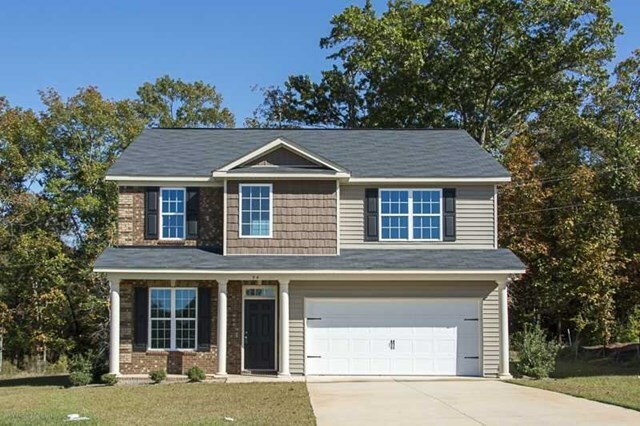 What are some other questions that come to mind when talking with your builder about the new home building process?